Google’s CEO, Larry Page, has done a major revamp of the internal structure of the company’s management and has transferred the leadership of most of the core products of the company to Sundar Pichai. 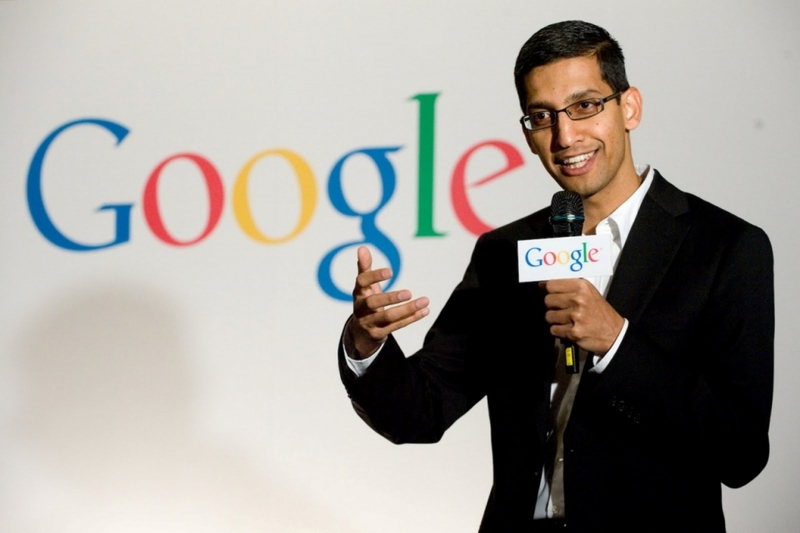 Under his new duties, Pichai will look after research, Maps, Google+, advertising, infrastructure and commerce. He already heads the Google Apps, Android and Chrome OS division in Google. The company informed about these changes to its employees in a memo sent to them earlier today. The reason for the change though? Larry Page apparently wants to focus on the “bigger picture” and wants to make sure that Google does not lose its innovative edge — something that he is unable to do while managing Google’s myriad of products and services. Interestingly, the only product that has been excluded from this centralisation effort from Page is YouTube, which is still continued to be managed by its CEO Susan Wojcicki.